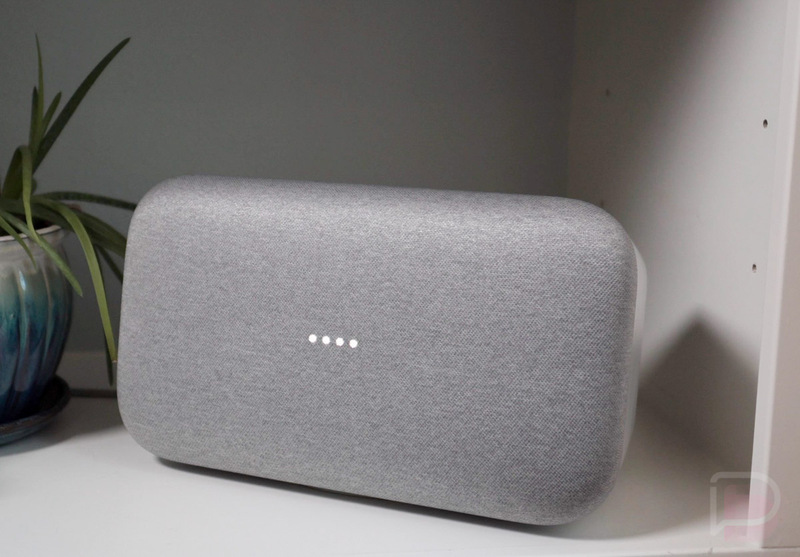 According to TheNextWeb, Google is soon to push an update to the Google Home Max to improve its line-in latency, which is big news for anyone attempting to use Google’s $400 smart speaker as a home theater centerpiece. Right now, the Home Max features a line-in delay of 550 milliseconds, making it nearly impossible to sync it with things like a television. However, after this update that is said to come later this month, the line-in delay should be around 39 milliseconds. That’s a much better experience. Here’s what the product manager behind Google Home Max told TNW. In launching Max, we knew that a vast majority of users would love using the Google Assistant to stream their favorite artist or album. We also learned that many users enjoyed using line-in to bring their personal collections to life. This performance improvement makes Max an even more frictionless experience for those plugging in their record player, smartphone or other audio source. Audiophiles and home theater enthusiasts rejoice, you’ll soon to be able to use your $400 Google speaker for more than just streaming music.